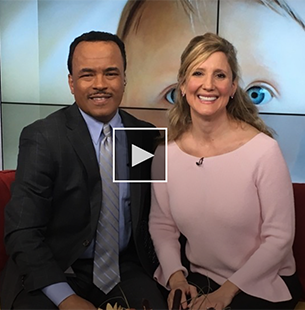 We debunk baby care myths on ABC7. Exhausted but Can’t Sleep? 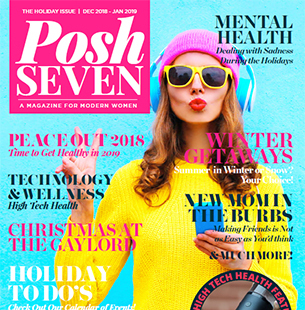 Our piece in PoshSeven Magazine. 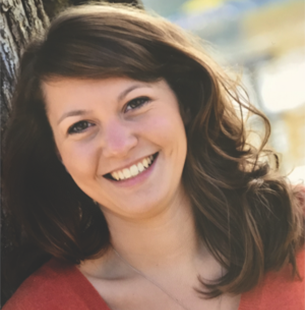 Owner Ashley Groves, RN was 2018 Mom of the Year!